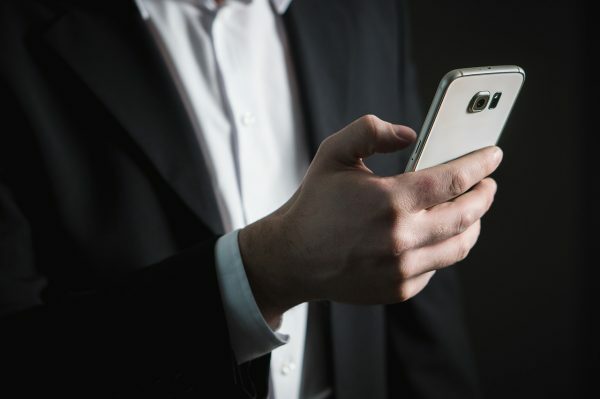 Open source business apps place the control over your organization’s data back into your hands, but where should you host them? Make sure you have the right infrastructure that safeguards your data and scales up to support your goals. Build a virtual private cloud that lowers the cost of operation and leverages leading edge tools such as Docker and Kubernetes to deploy your servers & applications faster. Whether you need a single VPS, or a cluster of highly available machines, we will provide a customized solution with the best cloud provider for your needs. 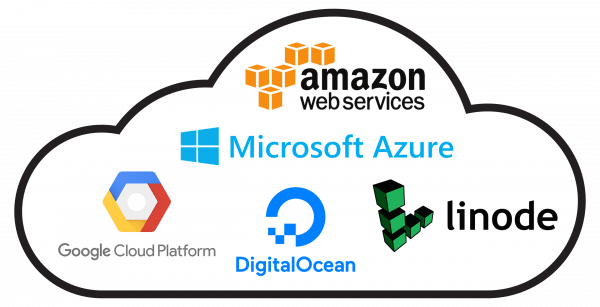 If you already use clouds offerings from Amazon Web Services, Microsoft Azure, Google Cloud Platform, DigitalOcean or Linode, please contact one of our cloud architects for an assessment of your setup for cost effectiveness, security and performance. It was a pleasure to work with Autoize. They completed their work on time and provided excellent communication throughout the project. I will likely hire them again in the future.